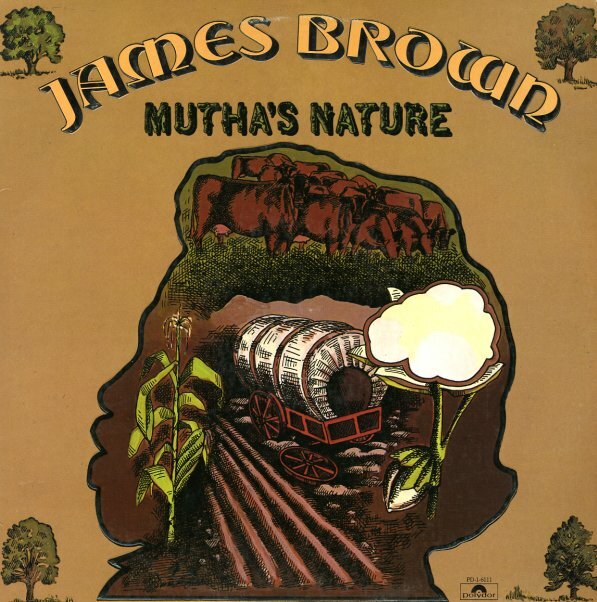 A fantastic late 70s album from James Brown – maybe one of his last true classics of the decade! The vibe's shifted a bit since the Payback era, but the sound is still totally great – as James is working closely here with Charles Sherrell (aka Sweet Charles) – in a style that's slightly different than his work with Fred Wesley or Maceo, but no less funky overall! There's still loads of sharp angles and gritty elements in the grooves – and titles include the tasty cut "If You Don't Give a Doggone About It", done with the JBs, one that has a nice choppy "Doin It To Death" sort of groove – plus "People Who Criticize", "Give Me Some Skin", "Have A Happy Day", "Bessie", "Summertime", "People Wake Up & Live", and "Take Me Higher & Groove Me". © 1996-2019, Dusty Groove, Inc.